Comic-Con 2013: New Predator Project On The Way? 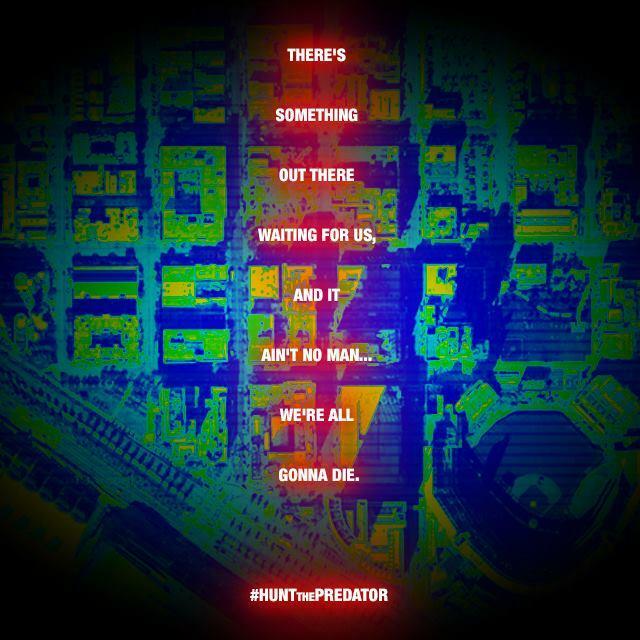 This new image has shown up prior to Comic-Con 2013 hinting at a new Predator project in the works. Robert Rodriguez produced Predators and did say a follow-up was in the works at one point but has since been quiet about it. Maybe an announcement is coming this week from Comic-Con on something from the Predator universe!